Have you lost your mobile phones? Or someone has stolen it? Searching it everywhere? Well, you don’t have conduct a drastic search operation for locating it anymore! 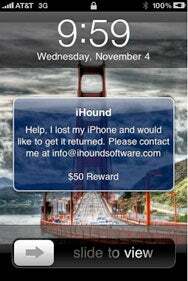 An interesting app installed in it would help you locate the smart phones with ease from your home. Yes, the recent sensation in the field of mobile development is the smart apps. As the name suggests, these apps are smart enough to notify you the location of the smart phone and identity information about the person who stole or had your phone at that very moment. 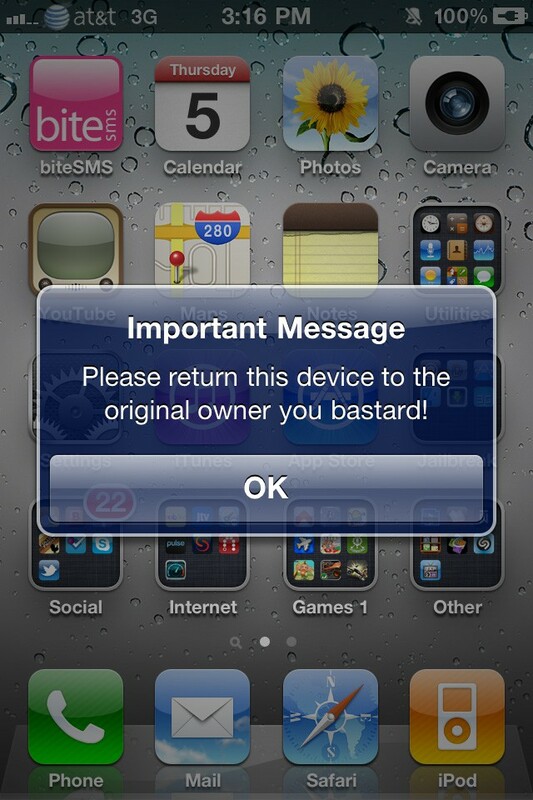 All it takes is just a few hours to locate your phone and get it back! Sounds interesting, right? Well, this article is all about different kinds of spy mobile apps and how extremely they are beneficial in retrieving your lost or stolen phone. Here, I present you with a list of smart apps that works admirably in locating your mobile phone with ease in case of being stolen or lost. Learning the whereabouts of the phone installed with this app becomes much easier. Powered with the geo-location feature, you can track the exact location of the phone when it falls in the wrong hands easily. It doesn’t stop there! It even permits you to erase all your personal information from the phone before the person who stole harms you with that. Here again another interesting app! But, this app goes a step ahead by taking pictures of the thief or person who stole phone and reverts to the owner’s mail. The more fascinating part about this app is that the thief never knows he is photographed which helps a great deal in locating him easily. Android Lost is powered with GPS features and it aids in tracking the movement of your phone frame by frame. In addition, it allows the owner to log in remotely and take pictures of the location as well as the individual who have your phone. Besides, you can track the entire call list made by them as well as set alarms in the iphone from your location sending a verbal warning to them as well. Great app to go for! This is an intelligent app! I name it “intelligent” because it is extremely useful for both the IOS and Android versions. Only a few apps have this capability. Using this app you can detect, set alarm, and protect the personal files effectively from wrong hands. It eases down all your pressure to catch the regrettable thief quickly. Though this smart app doesn’t take any pictures of the thieves, it does plenty of other stuffs. It is easy to access the device remotely and set alarms off in addition to the warning messages. On switching the device to an option called “Lost Mode,” it locks the phone completely and comes up with collects the entire records about the location of the phone to the owners instantly. It is one of the popular and widely used mobile apps of all time. It offers the owners to send an activation message to the stolen mobile, in addition to blocking the personal information. Not only that, even the owner will be allowed to set an alarm on the device to warn the person who stole it. It is powered with GPS features which make it easier for tracking the device. Yet another GPS-powered system having the ability to wipe off all the email, contact, and calendar data effectively from the mobile when stolen. You may wonder whether it will work even if the thieves have changed the SIM of the phone. Yes! It exactly does and helps you track the device and allows to send messages even the SIM is changed. Isn’t it smart enough! All the above discussed apps are capable of tracking the stolen handsets effectively. The recent reports and surveys conducted have revealed that it took less hours for the police to locate the thieves; also, the number of cases solved in the past few months has been impressive. So, it is evident that most mobile smart apps have the tendency to protect your mobiles from various threats effectively. Hope everyone enjoyed this article. Hence, install a best smart app in your mobile device and help it protect all your information safely from thieves.